Following reports this week that the Bible is being removed from bookshops and online retailers in China, Bible Society Australia has fast-tracked an appeal to help provide much needed Bibles and Bible paper for the People’s Republic. 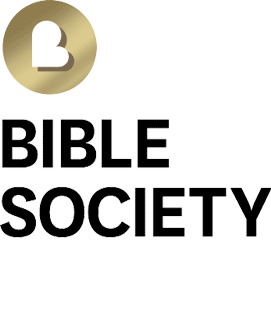 For more than 30 years, Bible Society Australia has subsidised Bibles and Bible paper to China. Since the establishment of Amity Printing Company in Nanjing, more than 78 million Bibles have been printed for the Chinese Church. However, there are still many who do not have a copy of the Bible. Donations will help print more Bibles for the millions of Chinese Christians who need the Word for spiritual growth, and also for the billion-plus Chinese who need the Gospel for their salvation. Support will help many millions of Chinese, particularly those in rural areas, access a copy of the Bible at a subsidised price. It will also provide free Bibles to those who are needy and legally boost the availability of Bibles. God’s Word is still widely available to China’s millions. Let’s help keep it that way! 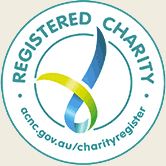 All Bibles supplied or distributed by Bible Society Australia are unaltered Christian Bibles, and all Bibles subsidised or distributed in China by Bible Society Australia are approved for ‘internal distribution’ by legally registered churches.